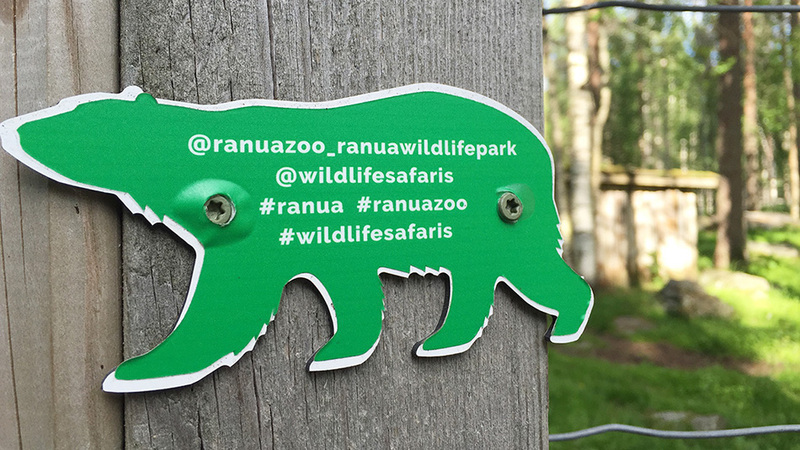 Situated just an hour away from Rovaniemi, Ranua Wildlife Park sits in the midst of an Arctic forest. 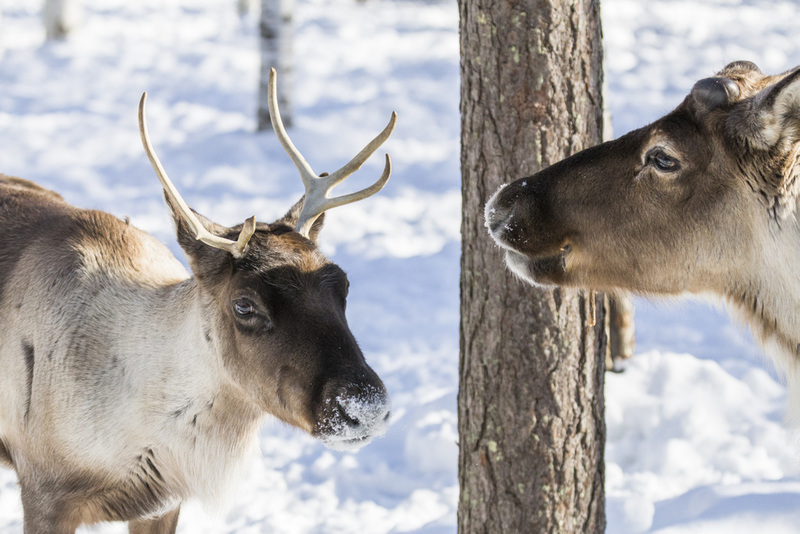 The park is home to over 50 species and over 200 animals, who live in spacious pens in the midst of a northern conifer forest, the natural habitat of most of the species here. 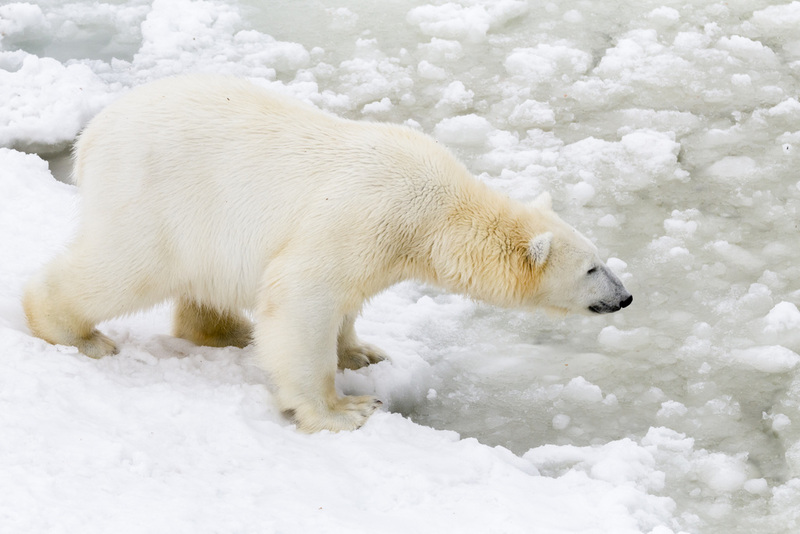 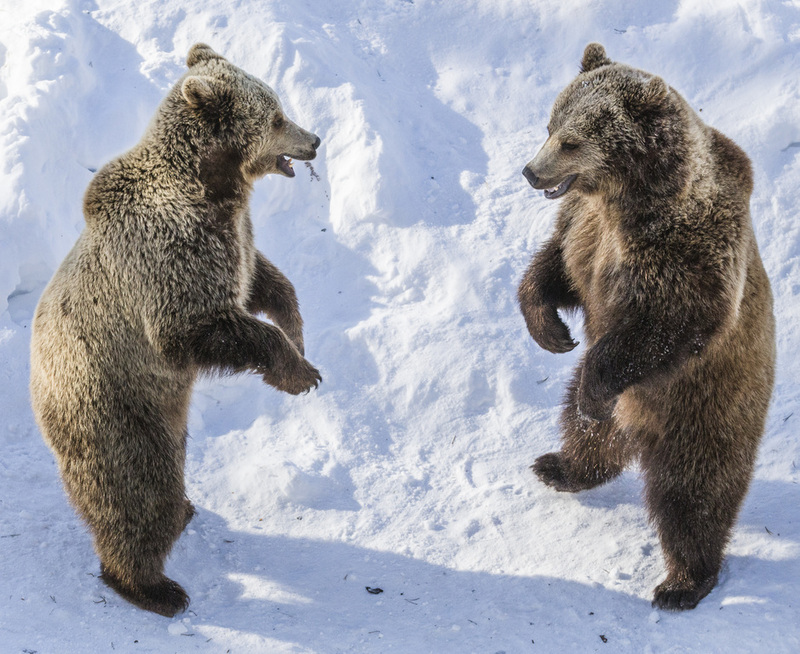 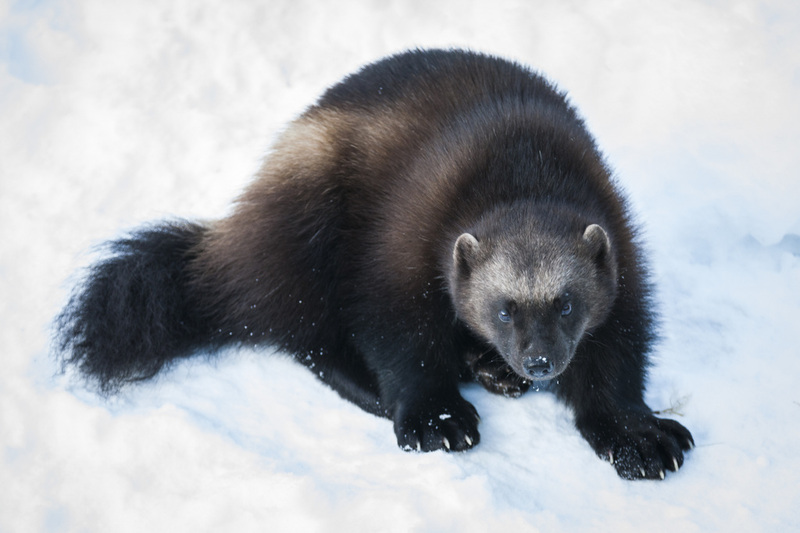 These include polar and brown bears, lynxes, wolves, wolverine, foxes, numerous birds of prey, and musk ox, to mention just a few. 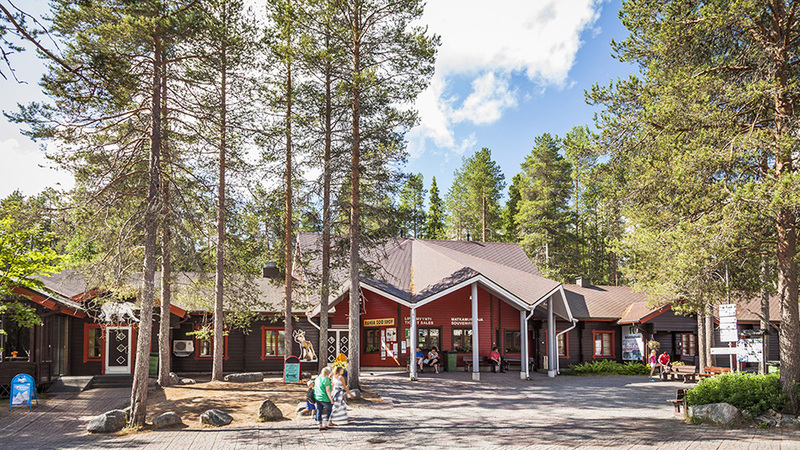 Before returning to Rovaniemi, we enjoy buffet lunch in the Café White Swan and have time to visit Fazer’s sweetshop.